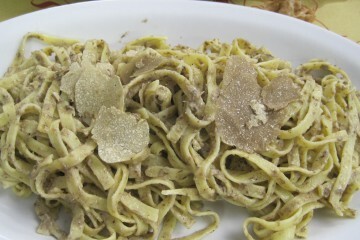 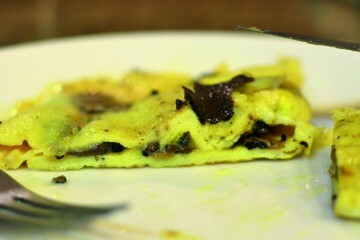 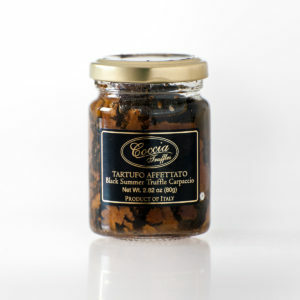 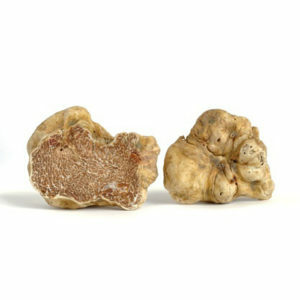 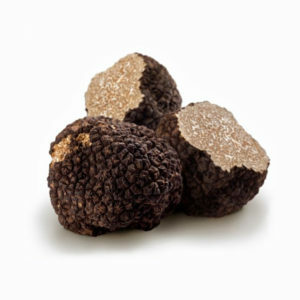 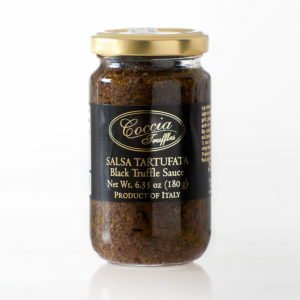 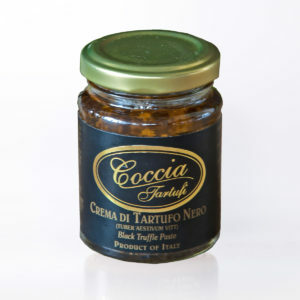 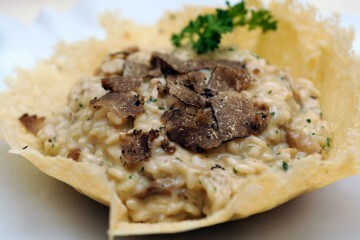 We deliver the finest quality truffles to restaurants, delis and wholesale distributors. 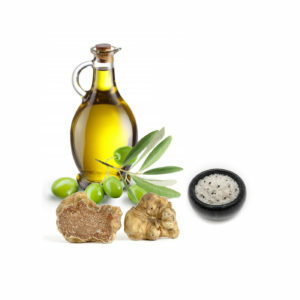 Our United States operation is headquartered in Philadelphia, Pennsylvania. 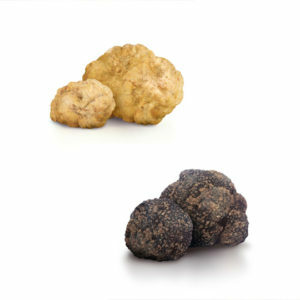 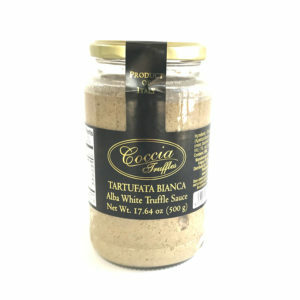 Placidinternational is the official wholesale agent of Coccia Truffles in Japan.